Edeting. 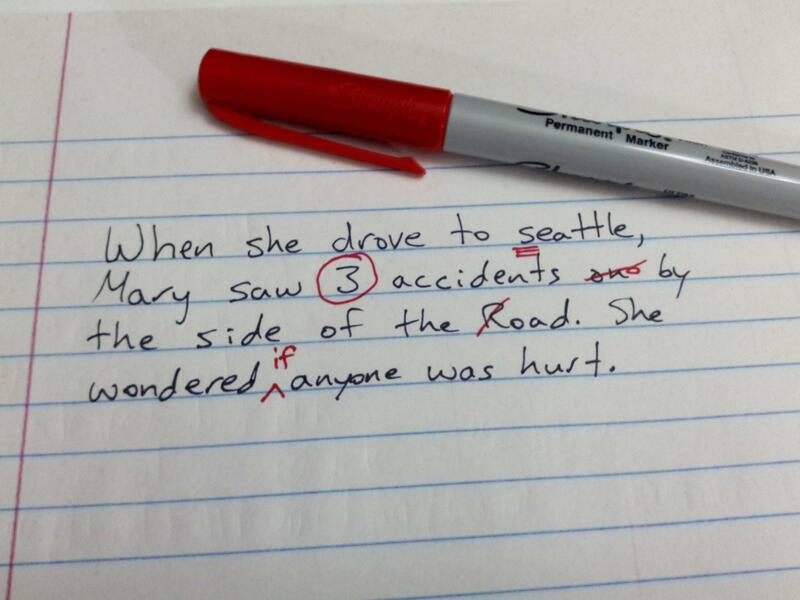 Editing is a necessity for a non native English speaker. However, I understand that it is also hard for English natives. I understand, I am horrible in (or at) Dutch grammar. You see it took me 3 Google searches and several minutes of my time to look thing up in the above paragraph and if further grammar errors are present in this text please send me you suggestions. I used to write by hand, mainly for the poetry and short stories and I frequently got annoyed by not knowing the English word, a suitable synonym or just the correct spelling that I switched to computer based writing. When Firefox introduced the spell check in the browser life got again a bit easier. Though annoying, as if tripping over a stone, at least the major spelling mistakes are filtered out. Well that is what I thought. Then you share some text with other writers, some of them editors and apparently ‘tow doves on a wire’ does not make any sense. Frustrating. So then back to older texts and re-reading them; sure enough many grammar mistakes and errors in spelling. Typos in most cases. I can recommend to read this book: The Well-Presented Manuscript by Mike Reeves-McMillan and must admit that I am not good at the clean writing from the get-go. I need to polish afterwards. I have never had my text proof-read by a professional editor, my wife is American and experienced proof-reader, so I ask for her opinion. However, where some of my doubts slip in are if the order of chapters is correct. Or if I should break up the chapters or leave them as they are. Maybe I should delete the whole thing? Like a painter at one point it is done (enough) to move to something else. While I looked for the image for this blog, I came across some other useful tips (I am sure there are numerous blogs of respectable and capable editors out there, but I just stumble here). You can find the 8 tips here. I found them useful. Never thought about tip 1: reading my text out loud. I will start doing this, and putting it on Soundcloud so I can listen back to it myself.